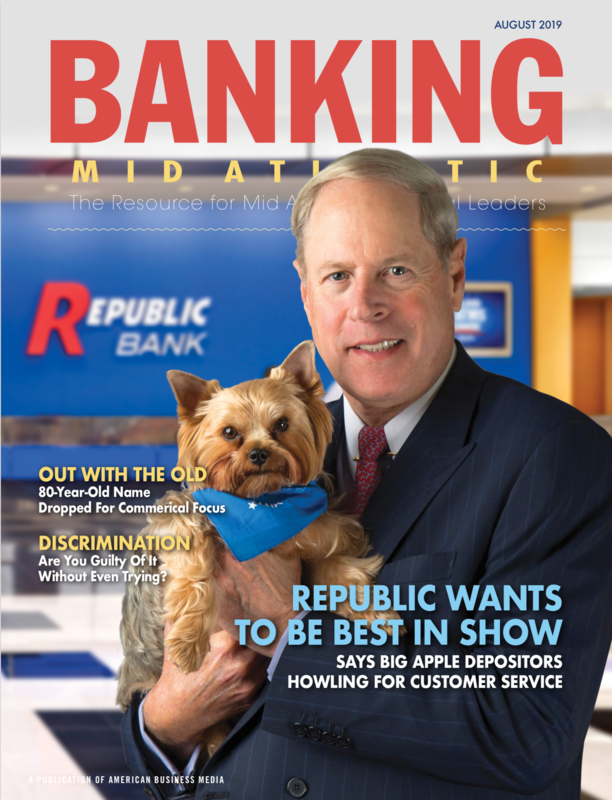 In 1988, Republic Bank was founded, and for the first 20 years, our primary offering was commercial banking services. In 2008, we changed our model and redirected our strategic efforts toward retail banking. Today, Republic Bank is moving towards creating a major commercial and retail bank with a distinct brand. Our focus now is on innovation, customer satisfaction, brand building, and shareholder value creation. We offer “big bank” benefits with a small town feel. We are one of the largest Philadelphia-based banks, yet we make decisions locally, and we make them quickly. We pride ourselves on our retail-based model focused on convenience and fanatic customer service. We make banking easy for our customers and we get to know our customers so we can better serve their needs. 1 Up to 600 items paid/deposited monthly. 2 Some restrictions may apply for businesses. Not available in our Bala Cynwyd location. 3 For Republic Banks customers only. 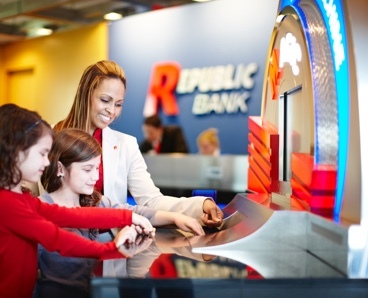 Today, tomorrow, and beyond, Republic Bank will continue to serve the needs of individuals, families, and businesses. And, we will exceed our customers’ expectations…every customer, every time.